At the height of real estate season, the homeownership rate ticked up. According to Census data, the homeownership rate has risen to 64.3 percent—a departure from the first quarter of 2018, when the homeownership rate was 64.2 percent, as well as the second quarter of 2017, when the rate was 63.7 percent. 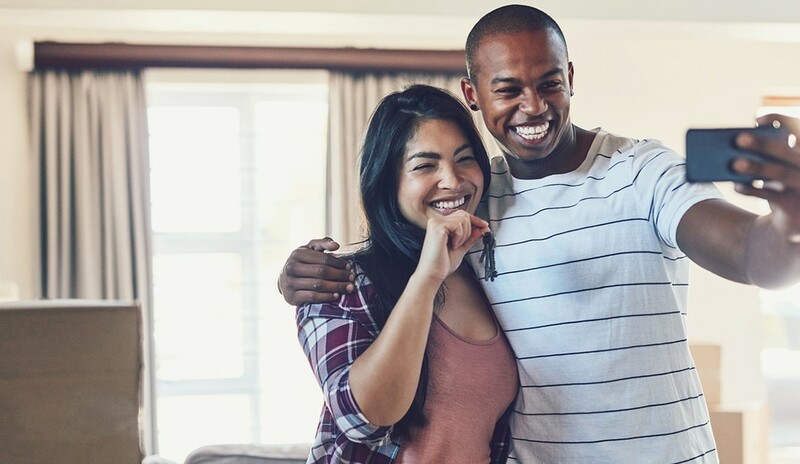 For the all-important millennial segment—who are challenged by limited options in their price point—the homeownership rate is 36.5 percent, up from 35.3 percent in the first quarter of the year and the second quarter of 2017. Demand from millennials has propelled the overall rate rise, according to Aaron Terrazas, senior economist at Zillow. Housing is majority occupied by owners, according to the data, at 56.3 percent; 31.3 percent is occupied by renters, who, in the past, the proportion was titled toward. The homeowner vacancy rate, which is representative of for-sale stock, is 1.5 percent, while the rental vacancy, representative of for-rent stock, is 6.8 percent.